Featuring a softer finish, the Vanguard Ltd. was developed for those who need classic looks, contemporary fit, and futuristic durability. Designed for the straight shooter with no interest in excess features, the Minimalist wallet is both purposeful and versatile. Perfect for a night on the town or a day at the beach; itâ€TMs sleek outline fits seamlessly in the front pocket of your favorite jeans or tucked away in a day bag. 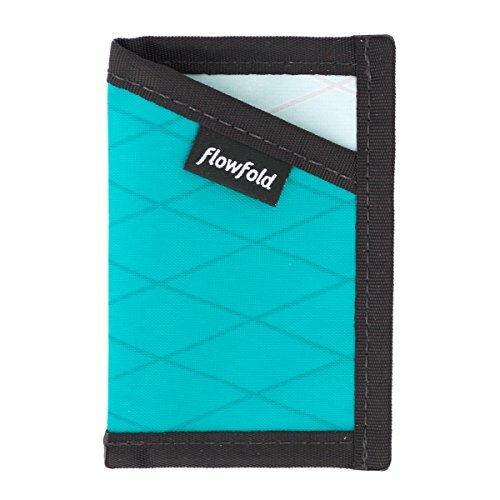 If you find most wallets cumbersome, check out the simple and clean Minimalist.